Summer is coming and school will be out soon… But if you want to take the break as an oppor­tunity to learn new skills, did you know that Adobe offers free full-year curriculums on print, web, and video design? The three extensive, project-based courses are downloadable to anyone for building career and communica­tion expertise using industry-leading tools, although naturally you can go at your own speed. The programs include presentations, technical guides, project guidelines, reproducible student materials and select media assets, and each project builds on lessons learned previously. 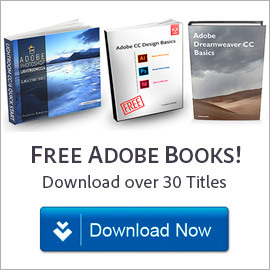 Time-saving new features in CS6 are high­lighted within the 2,400+ pages of total content. Adobe collaborated with a community of educators across the US and UK to develop the appropriate depth and breadth of each project. Additionally, Adobe co-developed the classes with the International Society of Technology Education (ISTE) to create standards-aligned, career-track, course materials that focus on the major fields below. They are recommended for use when preparing for Adobe certification (Adobe Certified Associate, or ACA). Visual Design develops key digital skills such as design, communication, project management, and graphic and print technology. Students use Adobe Photoshop CS6 Extended to develop images, InDesign CS6 to design and build layouts and print materials, and Illustrator CS6 to create vector-based graphics and illustrations to add interest. They use Adobe Acrobat Pro to review and improve content, produce print-ready materials, and develop a portfolio. The curriculum can be used in photography or graphic design education, or in broader career and technical education. Digital Design develops important digital skills such as web design and production, project management, and web technology. Students use Adobe Dreamweaver CS6 to design and build websites, Fireworks CS6 to develop static and interactive graphics, and Flash Profes­sional CS6 to apply design solutions requiring rich media and interactivity. Includes technical instruction on teaching HTML5 and CSS3, working with HTML5 video, designing and developing games and mobile applications, deploying to multiple screens, and utilizing web-hosted fonts. This curriculum can be used in web design education or in more general career and technical education. The Digital Video curriculum develops knowledge in storytelling, capturing and editing video and audio, and finalizing content for DVD or web through emphasis on design, production, project management, and video technology. Students employ Adobe Premiere Pro CS6 to edit video, and Audition CS6 to create and edit audio. 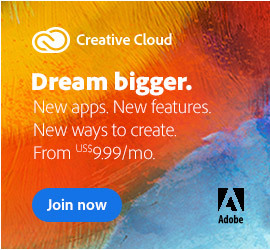 They use Adobe After Effects CS6 to enhance videos and add motion effects, Story CS6 to write scripts and prepare for video shoots, and Encore CS6 to produce content for a DVD. Use this curriculum in career and technical education courses — or any other course that involves the use of video. Learn more about the free downloadable curriculums… There are CS5 and CS4 versions of the classes still available there as well. 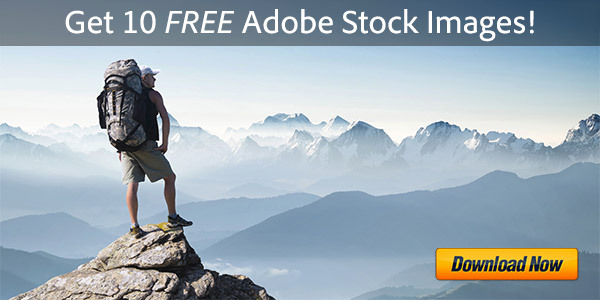 If you need any of the software to get started, just download the free Adobe trials. Hi there, I am wondering if you have a link to Adobe Application Manager for CS5 that will run on 10.5.8 Mac? I have somehow managed to move all the important files for all my Adobe software, Final Cut Pro, etc. and basically nothing works, absolutely nothing, it is either blocked by Pass Key entry or they simply have every error under the sun coming up. I have not deleted any files just moved them (I thought they were something else, don’t ask) having moved so many, I have no idea where anything is and how to put it all back together again! I am hoping Adobe Application Manager that will run on my comp, may help find the missing files. A long shot I know! PS I cant even run the Clean up for CS5, NOTHING WORKS EEEK!!! Sorry just activating the email response to comment! Sorry to hear that Samuel, we really don’t know what to advise… If you tried the Creative Suite Cleaner Tool and it didn’t work, then there’s nothing that’s going to be able to move, restore, or remove the products – because no tool can know where those moved files now reside. Good luck and please let us know if you find any solution! I basically cloned the ‘damaged’ drive, wiped the comps drive and rebooted – and now in the process of reinstalling, a pain in the backside but the only option. Hopefully getting your system fully restored won’t take much longer. Thanks for circling back with the update, and best of luck with it! I’ve tried every link available to the free pdf files but I’m unable to download. I get a error message stating the webpage is unavailable. Please help! Hmm, that’s strange, it seems to be working for other visitors fine… Try logging out of your Adobe ID account, clearing the browser cache and cookies, restarting the browser, and then trying again. Or try a different browser entirely, and/or a different computer. Also for the download to work, make sure to temporarily turn off any surfing restrictions you might have set up on your computer, like site or cookie blockers, hosts exclusions, firewalls or antivirus software, etc. 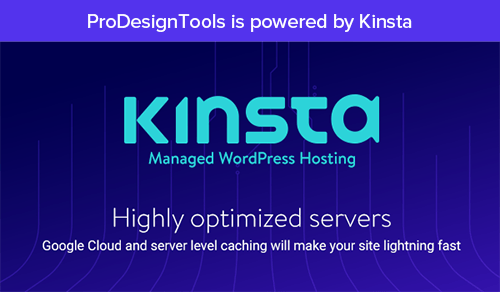 – and allow third-party cookies if you don’t already. Hey there John, sorry you’re having difficulties – try some of the download tips mentioned in the reply just above your comment. Then if still no luck, check out the Adobe ID Account Sign-In FAQ. You could also try setting/changing your screen name manually, see if that works, and then coming back here to access the curriculums. and the sign in button 9/10 times doesn’t work? Hi Ali, sorry you’re having difficulties… We’d suggest trying a different web browser or computer, or possibly a different Adobe ID login. Or simply clear your browser cache and cookies, and try again. I used my old email I forgot about and it worked! Now just to learn to navigate between the chapters and pages! I really have to get an apple desktop and just sit for a year and learn learn learn! Hey, that’s great Ali – glad to hear you got it going, and thanks for following up here to let us know. Sure Gemma, just see our Adobe CS6 Direct Download Links and carefully follow the instructions given there. 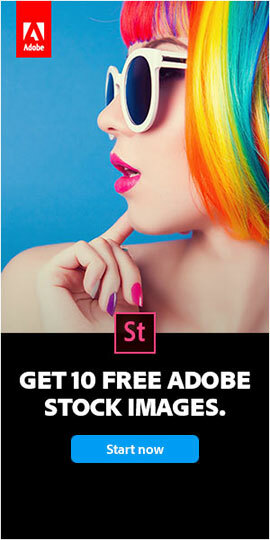 Free Printing Guide for Photoshop, InDesign, Illustrator & Acrobat What’s the Difference Between Adobe CS7(?) vs. CS6 – What’s New?